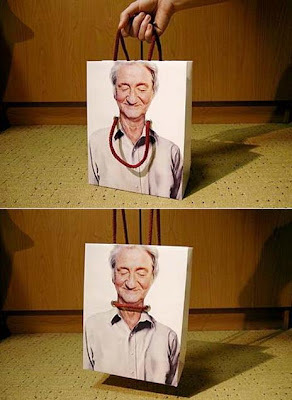 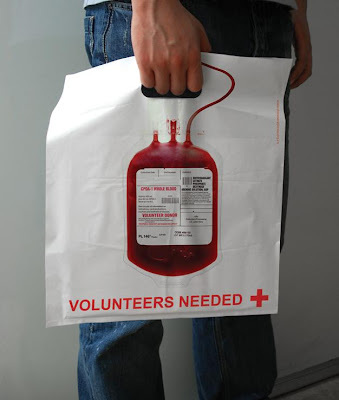 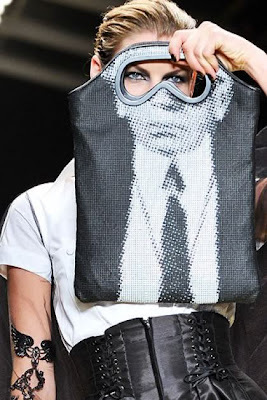 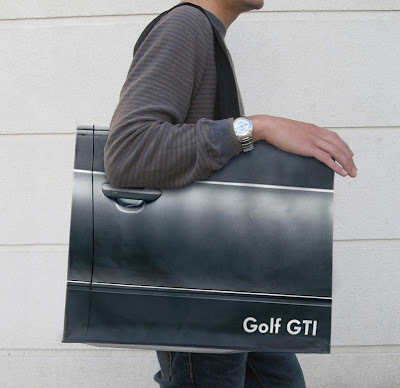 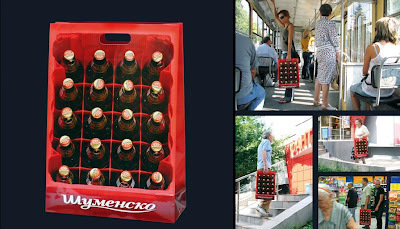 The most creative and smart shopping bag designs from around the world. 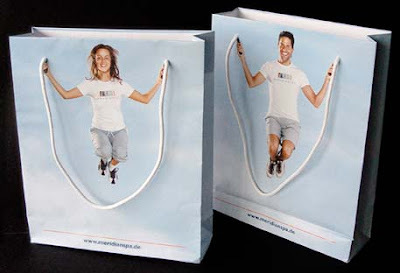 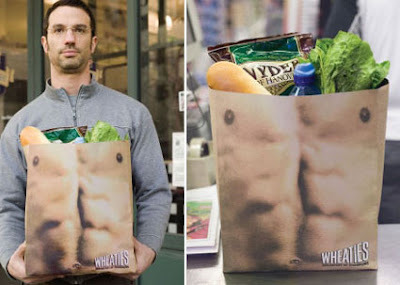 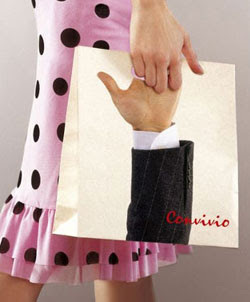 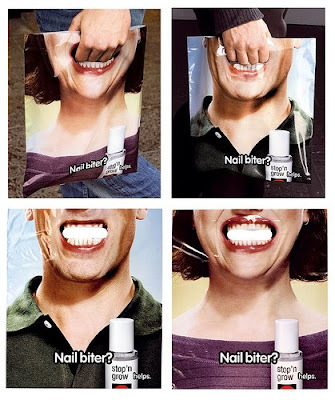 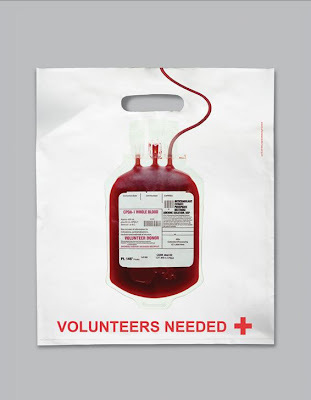 Slimming Bag: To illustrate the slimming benefits of their product, these shopping bags were given out to customers. 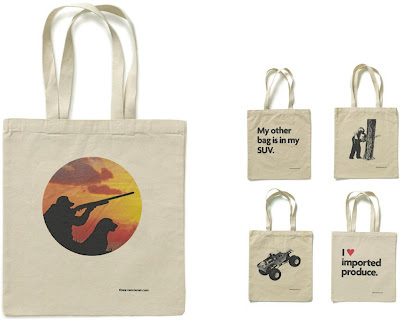 Vancouver Bag: These award winning bags feature cheeky headlines such as, "See ladies, I am sensitive" and "My other bag is in my SUV". 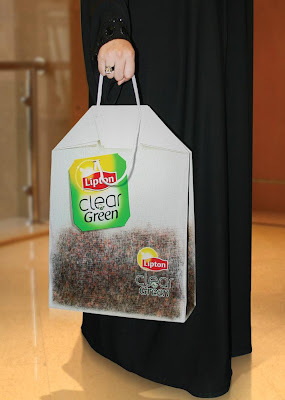 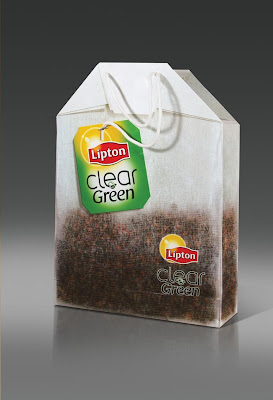 Lipton Shopping Bag: This smart shopping bag was designed to look like actual Lipton clear green tea bag. 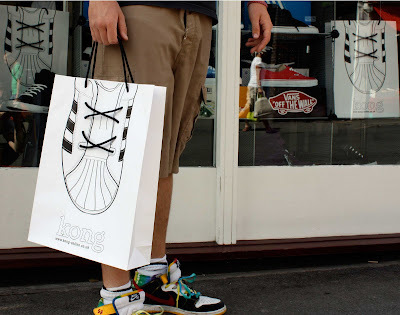 Kong Shoe Bag: Handles of Kong's shopping bags makes the lace of thetrainer. 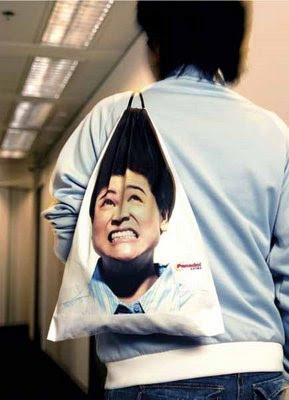 Umbrella Bag: We didn't want to miss this one. 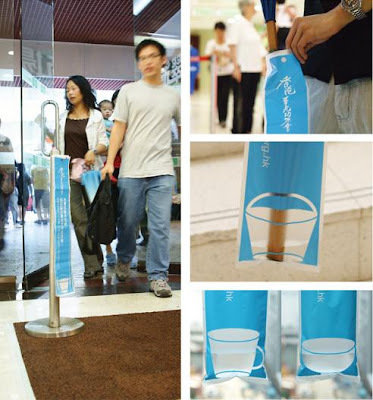 These umbrella bags were used to highlight the issue of shortage of drinking water and the reliance on rainwater in dry region,. 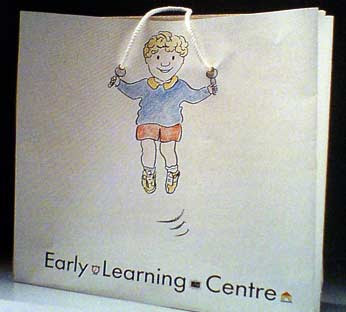 When used these bags looked like the rain water was filling up the bucket, cup etc. 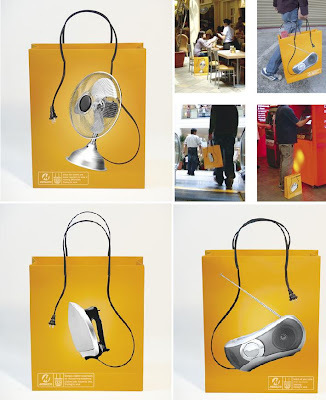 Index Living Mal l- Model Room Shopping Bags: This was created for August´08 catalogue for Index living mall, campaigns for Index condo set. 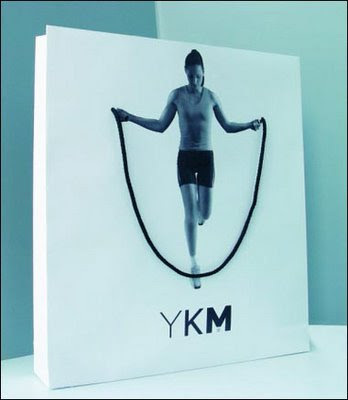 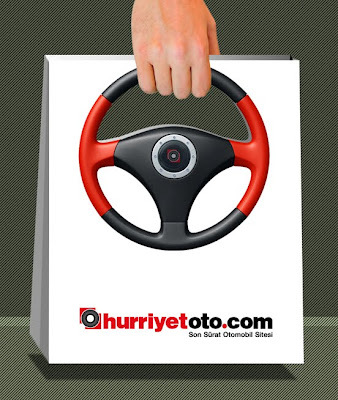 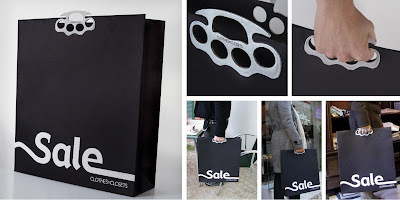 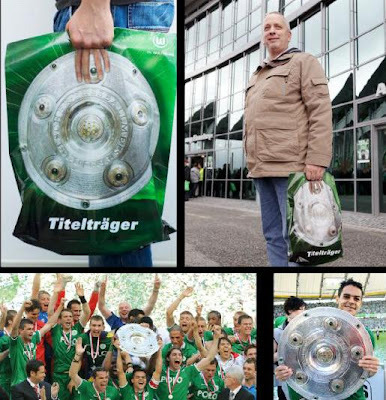 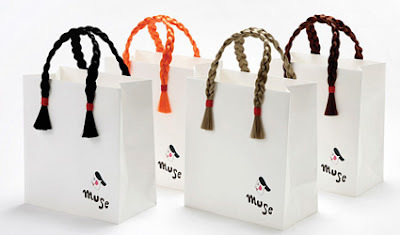 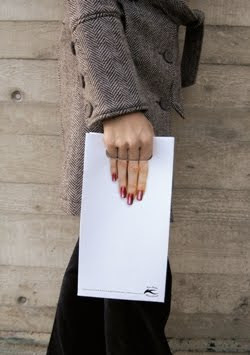 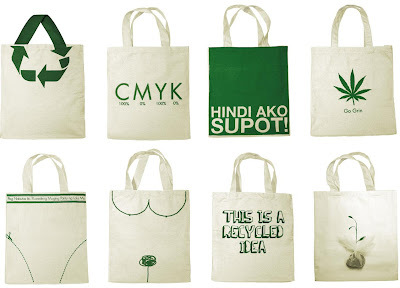 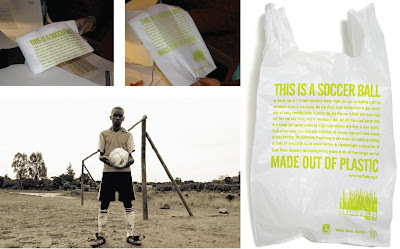 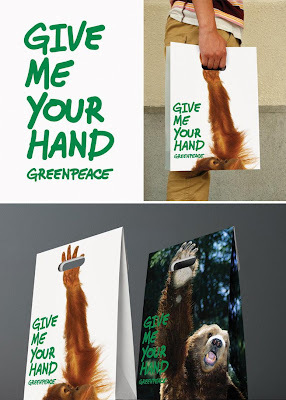 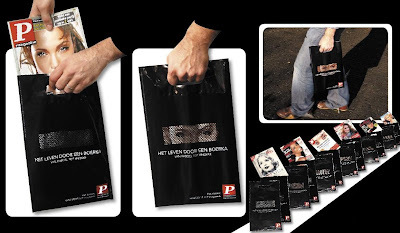 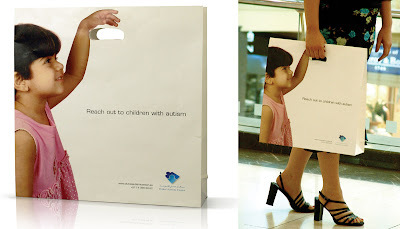 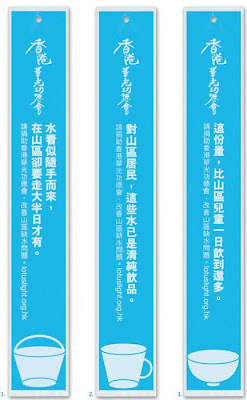 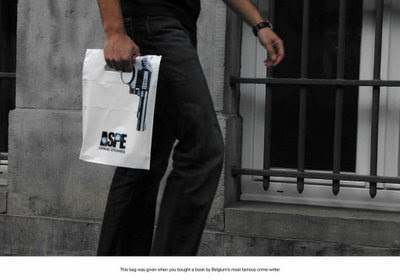 "Instead of the typical catalogue, it's designed like a shopping bag. 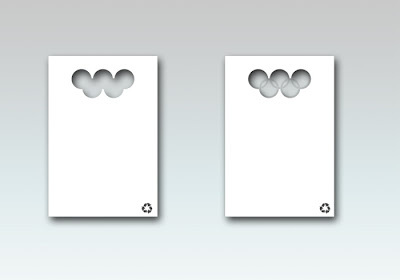 The different bag sizes representing the room spaces. 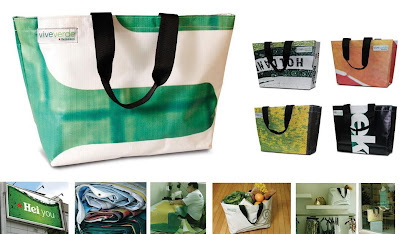 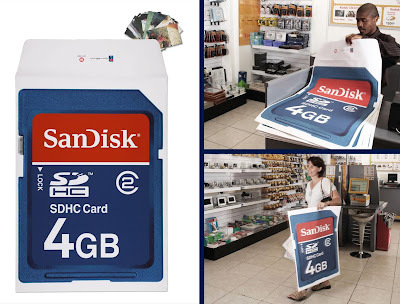 With these "bags" the consumer can see the furniture and décor items fit in the condo space printed inside. 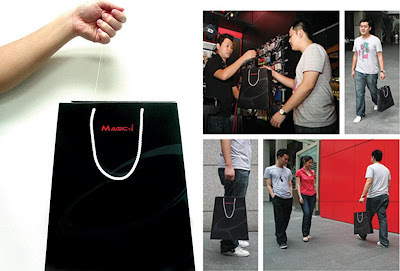 The detachable items give the consumer the experience of designing their own space."